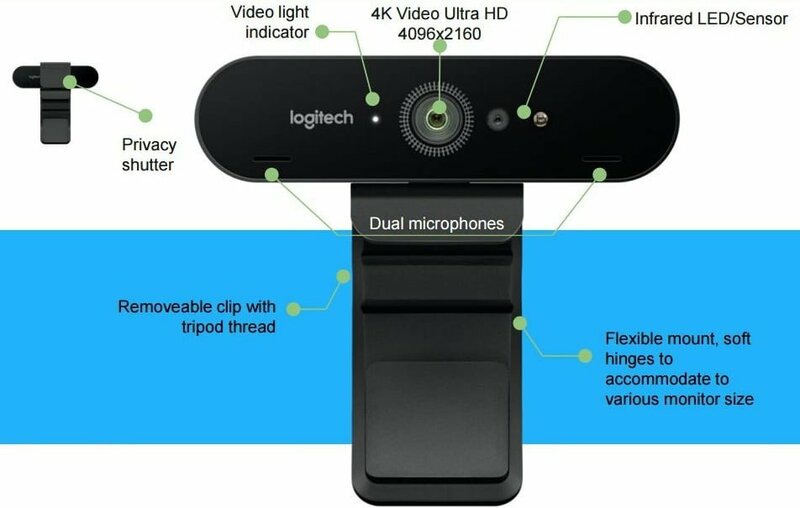 The good old computer accessories maker Logitech is back to treat us with a new webcam; the BRIO 4K Pro is a 4K webcam that supports 5x Zoom and comes with Logitech’s RightLight 3 technology with HDR. Logitech isn’t new to webcams – it has been making these things for decades – but the BRIO 4K Pro is perhaps its best one yet. 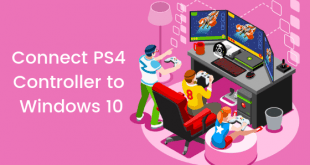 In addition to being a 4K camera with HDR support and a fancy proprietary technology; BRIO 4K Pro also supports Windows Hello and other Infrared-based facial recognition applications. This is the most important bit – it’s a webcam after all. Logitech’s RightLight 3 technology essentially uses HDR to provide excellent image quality in all lighting conditions. The webcam can handle extremely low-lit environments, as well as bright sunlight. The HDR camera helps, of course, but most of the magic happens on the software side, and that’s what Logitech perfected. The webcam also offers a wide variety of field-of-view options; the webcam has three options for FoV: 65°, 78°, and 90°. The 90° field-of-view is, of course, the most impressive of them all. 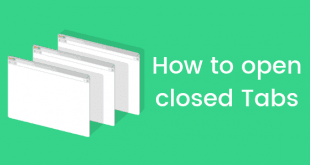 Allowing users to switch between the desired field-of-view is important; this allows users to remove the background around them, and only show what is necessary. 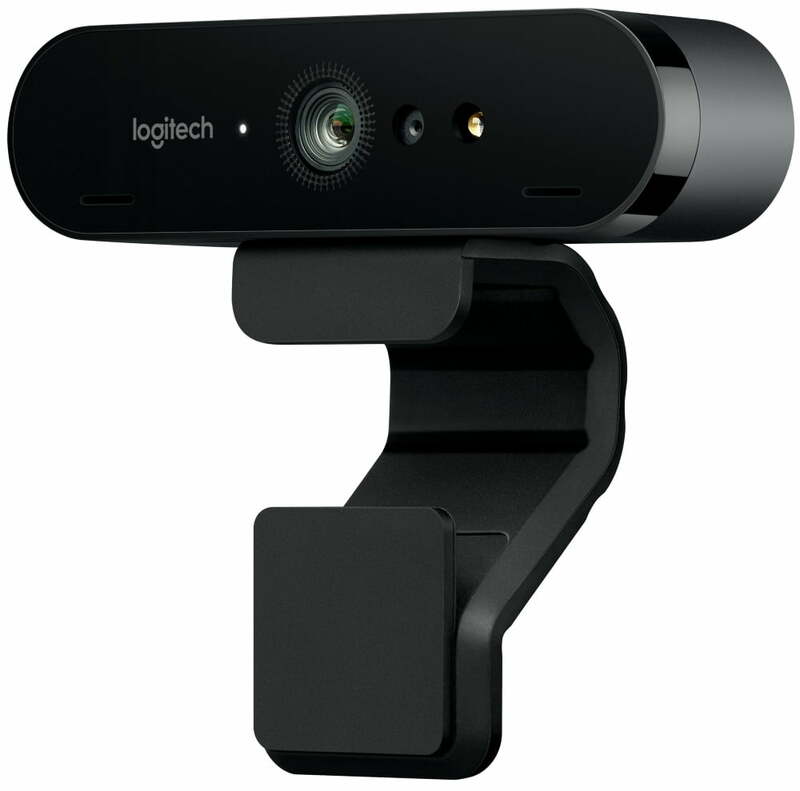 Since Logitech was already working on a premium webcam; it only makes sense to add Windows Hello in the mix. 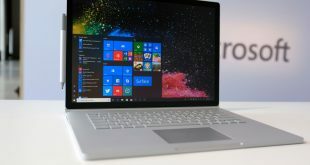 The infrared array to make Windows Hello possible does make the webcam slightly larger in size, but the convenience is worth it. 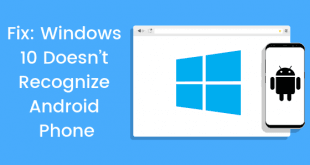 Windows Hello makes it possible to log into a Windows 10 PC without doing anything – the PC simply knows you. Soon, this might work the other way around as well. It’s a seamless experience that doesn’t require a password and is still yet secure. Logitech’s latest and great webcam is available for purchase starting from today; there’s absolutely no waiting to do here. Logitech BRIO 4K Pro is available via Amazon.com, Best Buy, Logitech.com, and the Logitech Video Collaboration reseller network. In the U.S., the webcam costs $199, while in Europe it comes at €239. Europe is certainly more expensive, but that’s how the world economy rolls.